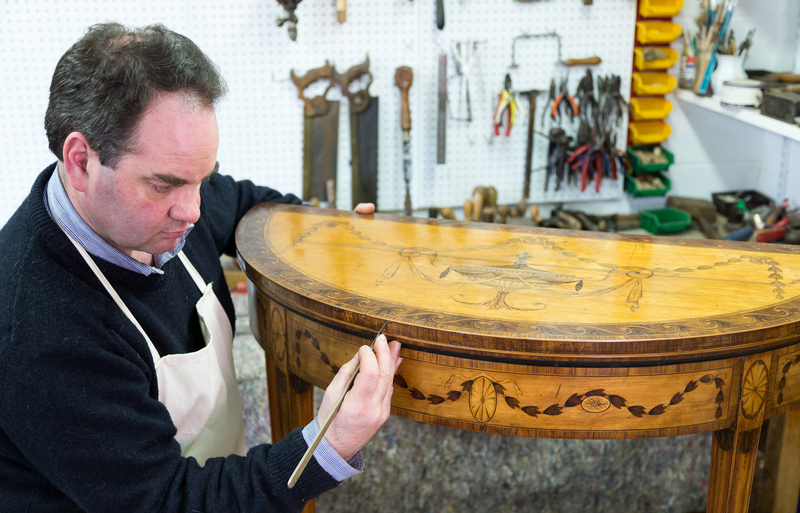 For as long as I can remember I have admired, and been fascinated by, the traditional skills and craftsmanship of antique furniture restoration. 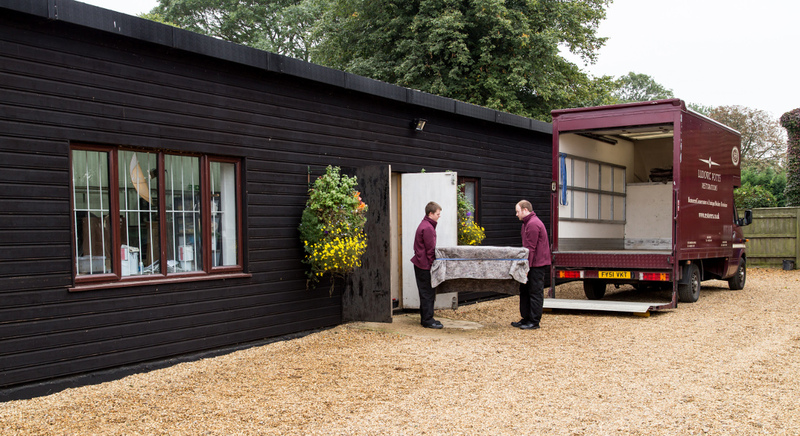 Having served my apprenticeship in furniture restoration and repair, I began my own business in 1986, sharing premises with a founding member of BAFRA. 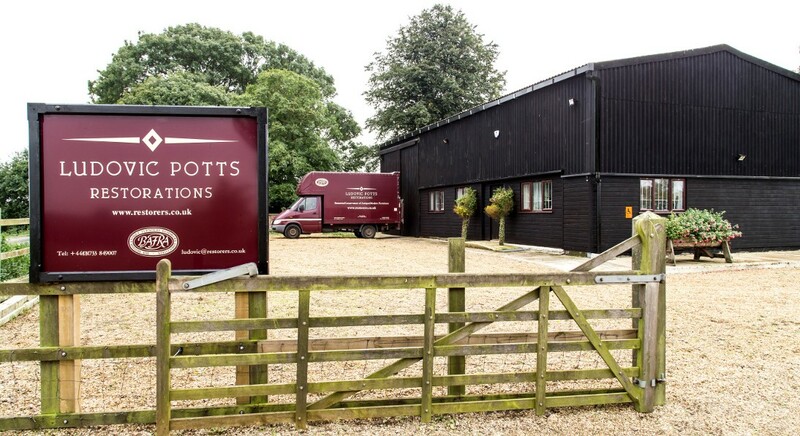 When the business began to develop and diversify I moved to my own premises near Ely in 1990, before my last move into purpose built workshops near Peterborough in 2005. My current team of restorers are trained on site, to my exacting standards, by me personally.